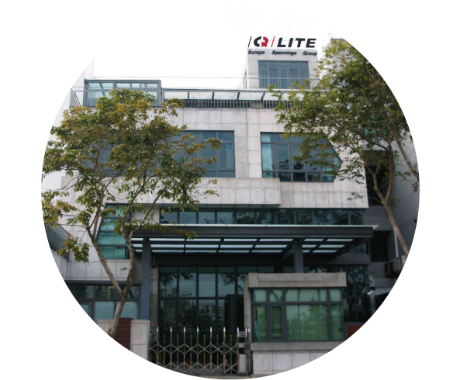 /Q/LITE is Taiwan's professional bicycle light manufacturer who is specialized in research and development. In the year of 1995, starts a joint venture partnership with European Spanninga Group. Our own independently developed technology and design capabilities let us build factories in Taiwan and China. /Q/LITE starts to provide all-in-one service to our customers from research、develop、produce、and sales. Our products, not only apply for CE certification, some products have passed the German K-mark, British BS and French TPL certification. The full range of products meet the relevant regulatory standards. /Q/LITE's product quality is trustworthy! Spanninga has 100-year legacy, and has always being the leader in the light industry over Europe. /Q/LITE owns excellent skills, plenty of resources, and strong R&D team. By sharing the knowledge and resources, our product innovation keeps pace with the times. Our certified products have been accepted more than hundreds of bike manufacturers, lighting factories, and export customers. For OEM/ODM, customer's design and product specifications are absolutely confidential. /Q/LITE provides customers with the best instant services. /Q/LITE has its own production facilities, from mold making, work distribution, quality inspection equipment and production lines. We ensure product quality and provide after-sale service. From customers' perspective to consider problems that might occur to a product; /Q/LITE tries to prevent accidents happen or provides possible solutions. Regardless of product substitution processing, develop a new product together, or become our distributors; /Q/LITE welcomes all kinds of cases. Currently, /Q/LITE's products sold to Europe, Central America, South America, the Middle East, and Southeast Asia. Based on the trust, many companies from other countries are seeking a way to become /Q/LITE's distributor/ agency. The trust that come from our customers give us the power to keep follow our business concept. /Q/LITE's future product line has a main topic, which is life. How can we create a high quality life using light, which combine five essentials of Life + Art + Technology + Health + Green- Energy? A product that can bring innovative and green energy-friendly to our customers and at the same time to put in an effort to reduce the burden to our environment. • 「Master」founded by Paul Chen. First located in Dali, Taichung. • The name「Master」to imply meaning of the pioneer, the leader of bicycle lights. 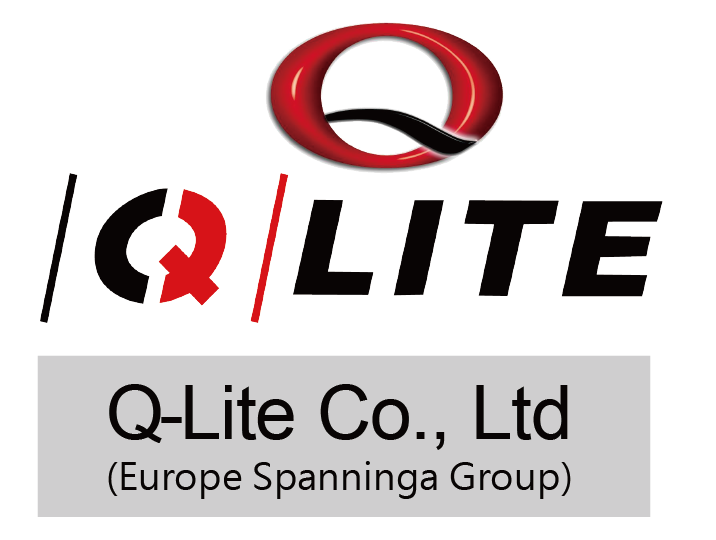 After joint venture with Spanninga Metaal B.V., the name of 「/Q/LITE」formed. We have evolution from Master to /Q/ LITE. 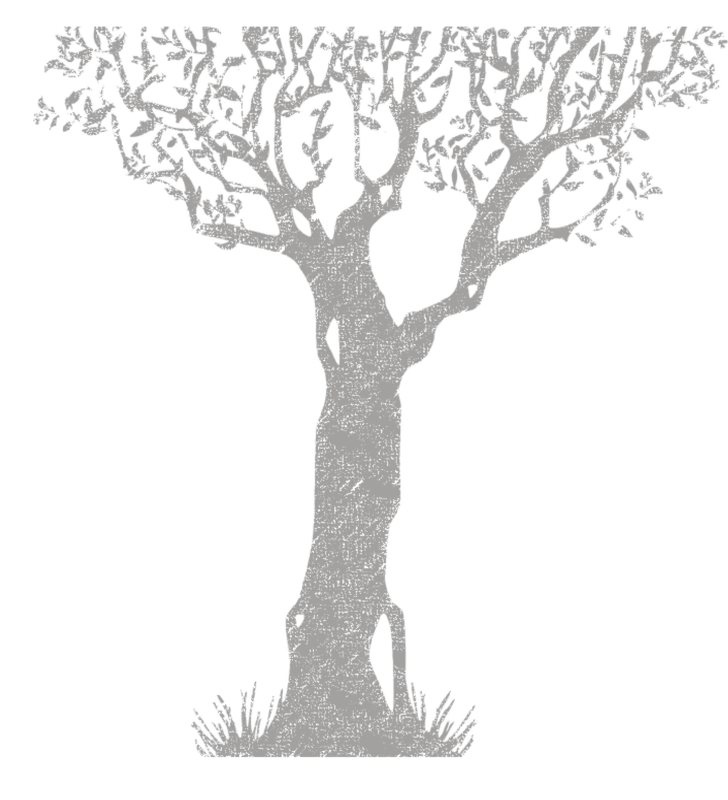 With the name of /Q/LITE, a new chapter started. Spanninga Metaal B.V. founded in 1918 by Hotso Spanninga in Joure (Netherlands). They produce various types of bicycle lights. Spanninga’s goal is to bring cyclist’s safety up to another level. Spanninga Metaal B.V. owns various institutions and subsidiaries, which include JOS in France, SBC in China. Relocate to Dong-guang Road to expand its operations. 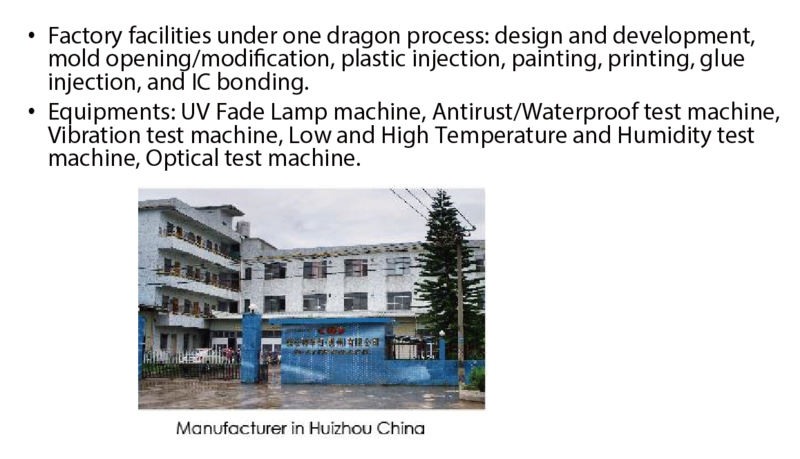 •Factory facilities under one dragon process: design and development, mold opening/modification, plastic injection, painting, printing, glue injection, and IC bonding. •Equipment's : UV Fade Lamp machine, Antirust/Waterproof test machine, Vibration test machine, Low and High Temperature and Humidity test machine, Optical test machine. First step is to relocate the office to Puzi Road, opened a store, and established a factory to form production lines. From here, actively implement strategies to increase product production rate. 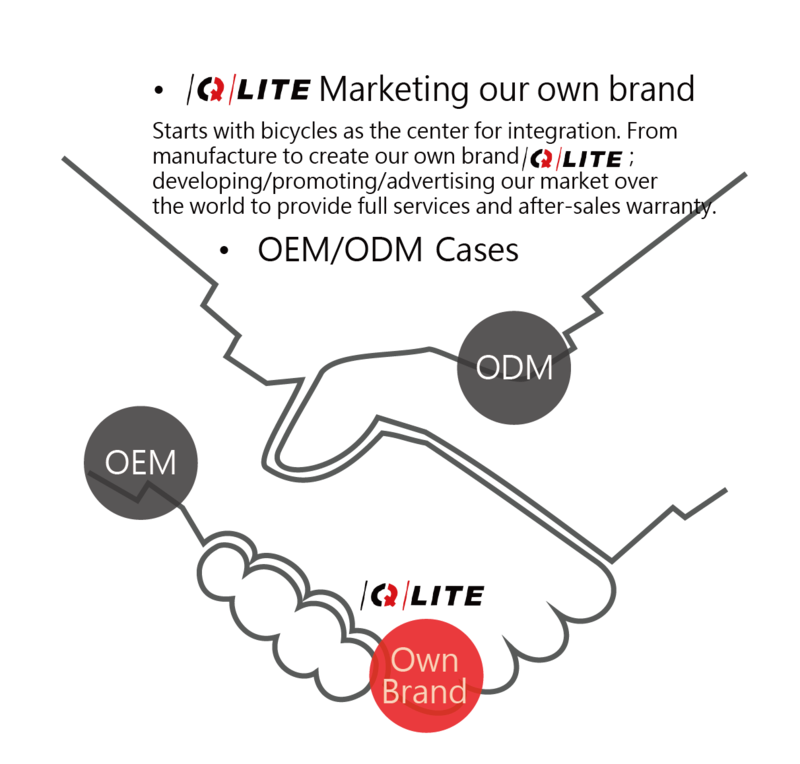 •Starts ODM/OEM cooperation relationship with many well-known bicycle brand manufacturers. •Has been awarded “Taiwan Excellent Cooperation Company”by many manufacturers. •Sells products to many counties by agencies/distributors. - Starts with bicycles as the center for integration. From manufacture to create our own brand /Q/LITE; developing/promoting/advertising our market over the world to provide full services and after-sales warranty.